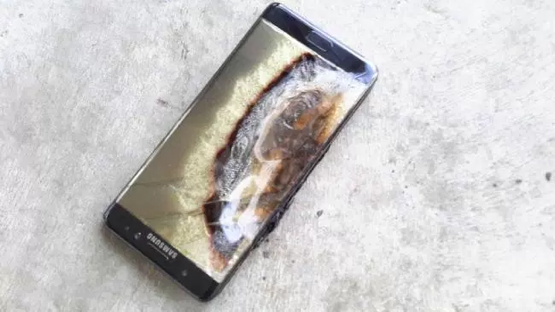 Due to a number of Samsung Galaxy Note 7 smartphones overheating and catching fire in recent weeks, an emergency order was issued by the Department of Transportation (DOT) and the Federal Aviation Administration (FAA). All Note 7 smartphones are now banned aboard planes flying into, out of, or within the United States. Effective October 15th, 2016, passengers, as well as flight crews, are no longer able to bring the Galaxy Note 7 smartphones on board or packed in checked bags. The ban applies to both commercial and private flights. 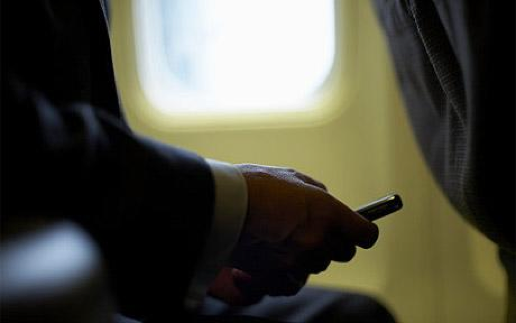 The ban also means that any air transportation of the phone is prohibited including air cargo, private charter, or helicopter. Claiming a battery manufacturing error, Samsung has recalled over 2.5 million smartphones only two months after its release to the public. On October 5th, 2016, one of the smartphones caught fire on a Southwest Airlines flight. Luckily, the plane was still on the runway and the airline was able to evacuate all passengers safely. Similar instances happened to Qantas airlines and Air France. The phones are powered by lithium batteries and have been prone to overheat and catch fire without warning. Because of this, the Samsung Galaxy Note 7 is now considered to be a “forbidden hazardous material,” according to Transportation.gov and, therefore, any passengers who attempt to enter a flight with the device will be denied boarding. Additionally, violating the ban may result in fines or even criminal prosecution. At Magellan Jets, we take our client’s safety and security very seriously. We understand this ban may inconvenience some passengers when it comes to private charter, but the safety of everyone aboard an aircraft takes priority over anything else. Our Flight Support team takes extra caution in making sure our passengers feel safe and comfortable. They are available around the clock to answer any questions you may have.